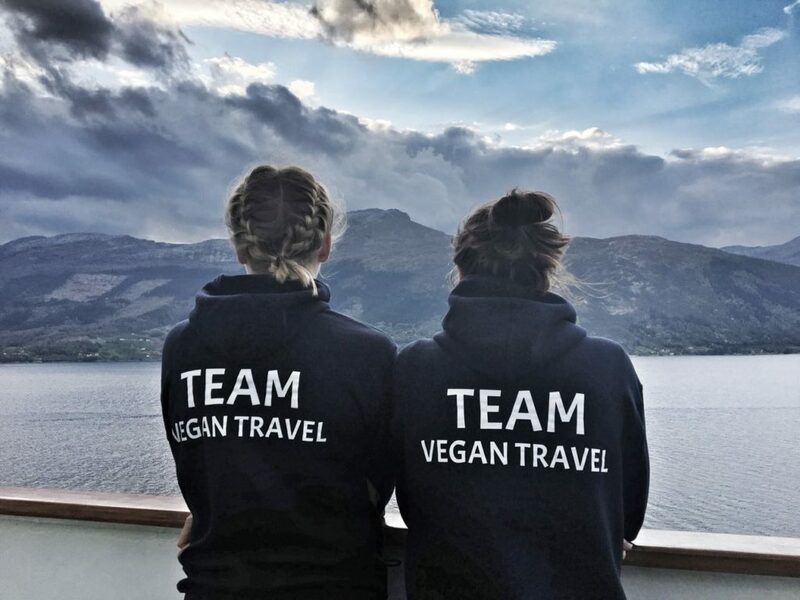 THIS CRUISE IS ALL VEGAN. 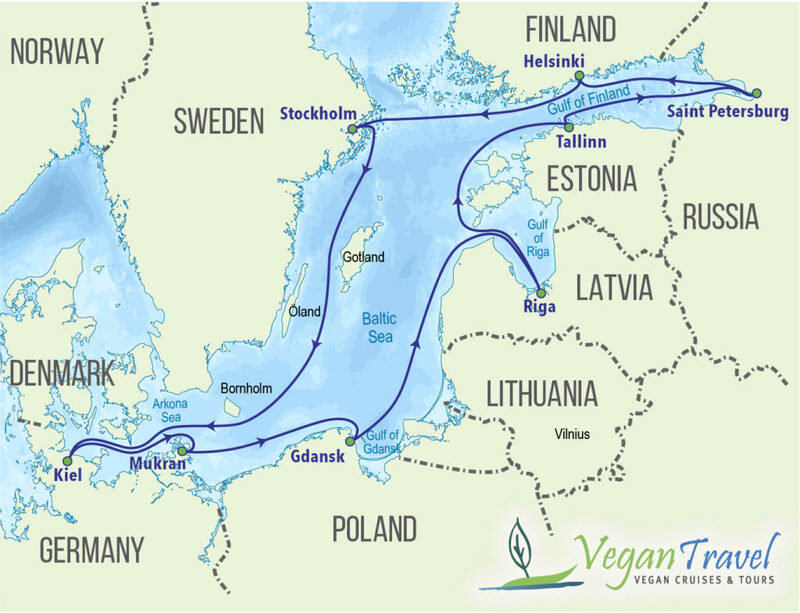 Experience the Baltic differently and sail away the vegan way with Vegan Travel in July 2019. 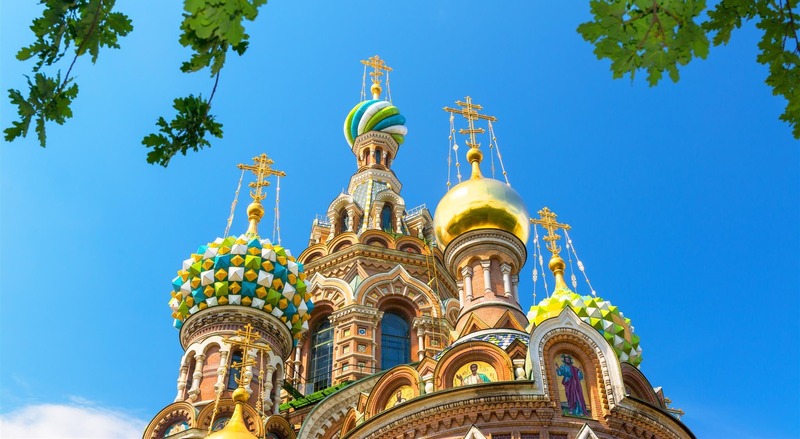 Discover the rich history and culture of the Baltic States, including the magnificent imperial riches of St. Petersburg, on this spectacular all vegan seven-country ten-night Baltic Sea cruise. 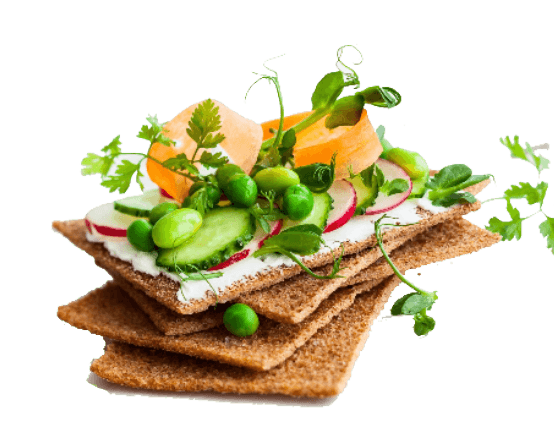 Finally, vegan cooking and gastronomic indulgence are no longer a contradiction. 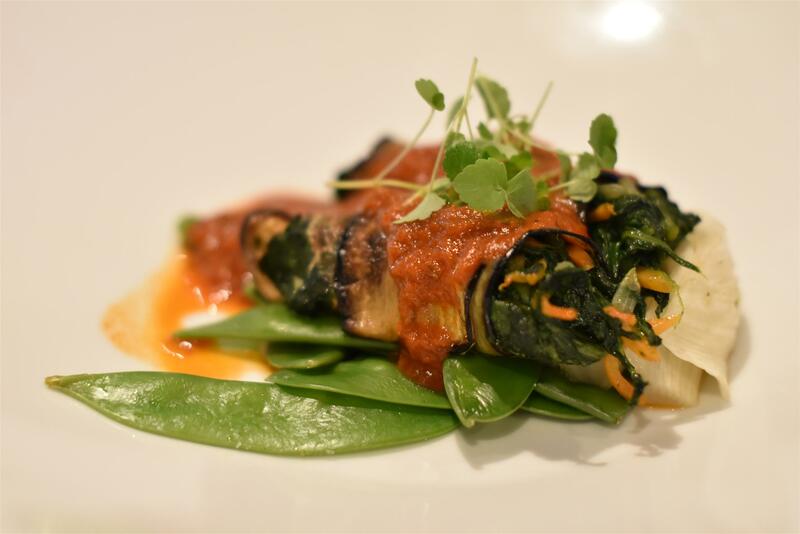 When we say our food is designed for fresh, we truly mean it! 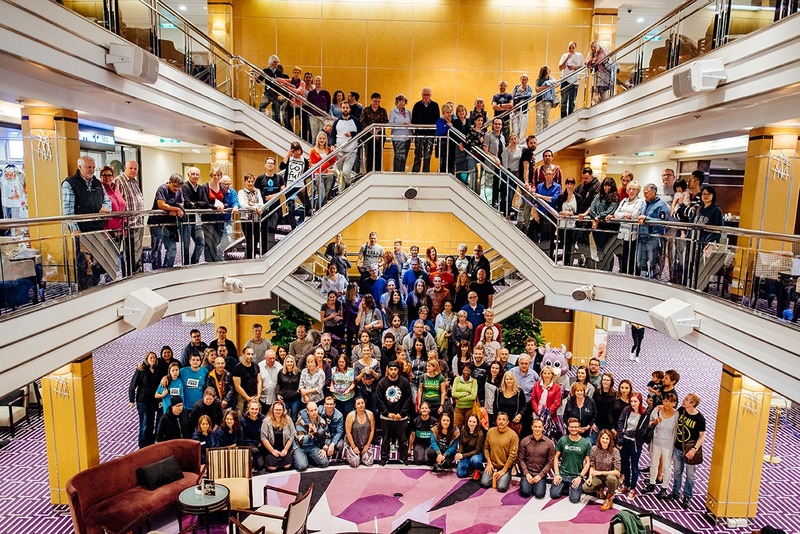 Here you find a selection of vegan important persons who joined our past cruises. 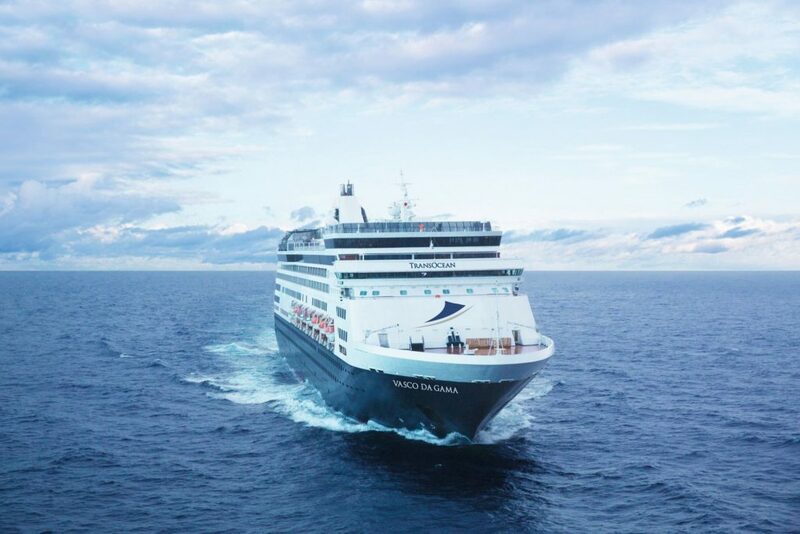 The MS Vasco Da Gama will depart from Kiel and takes you on an incredible 11-day / 10-night vegan voyage. 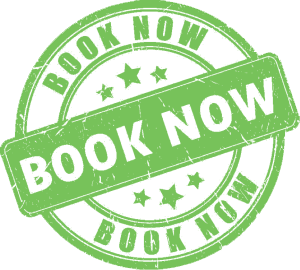 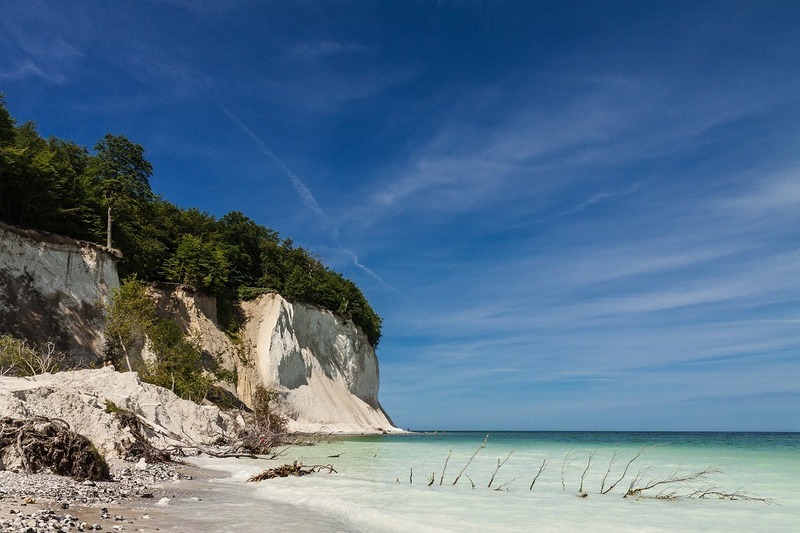 Enjoy your all vegan Baltic Sea getaway 2019! 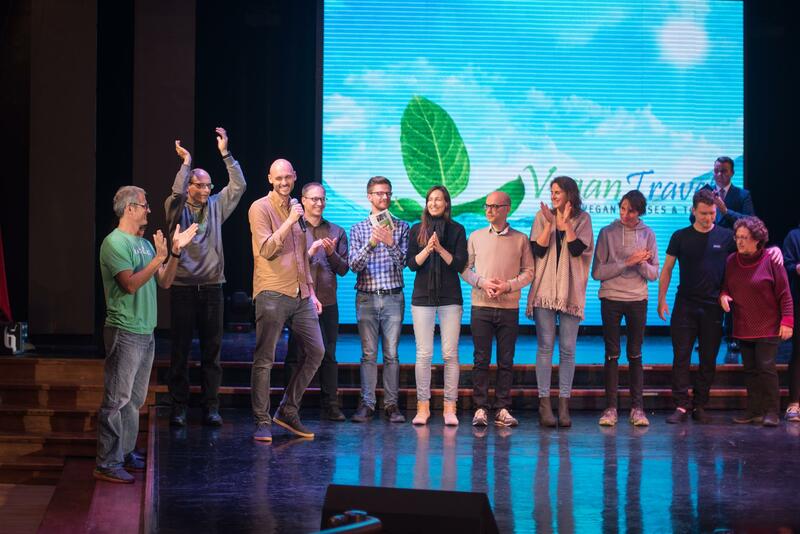 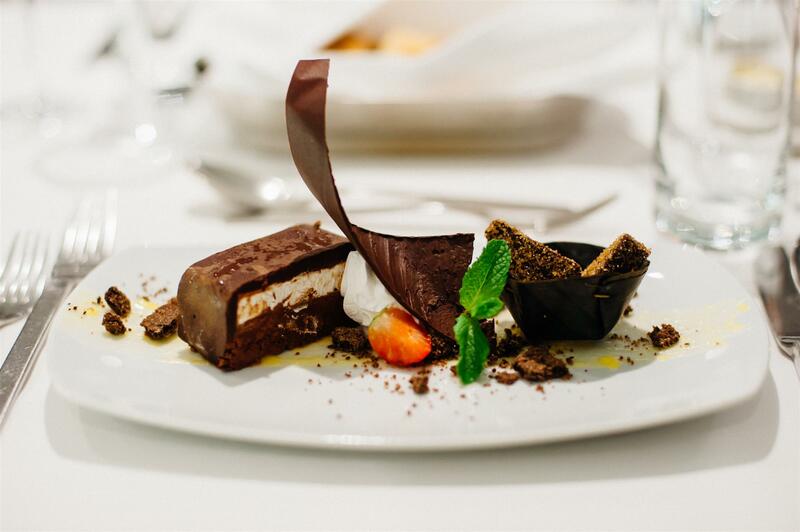 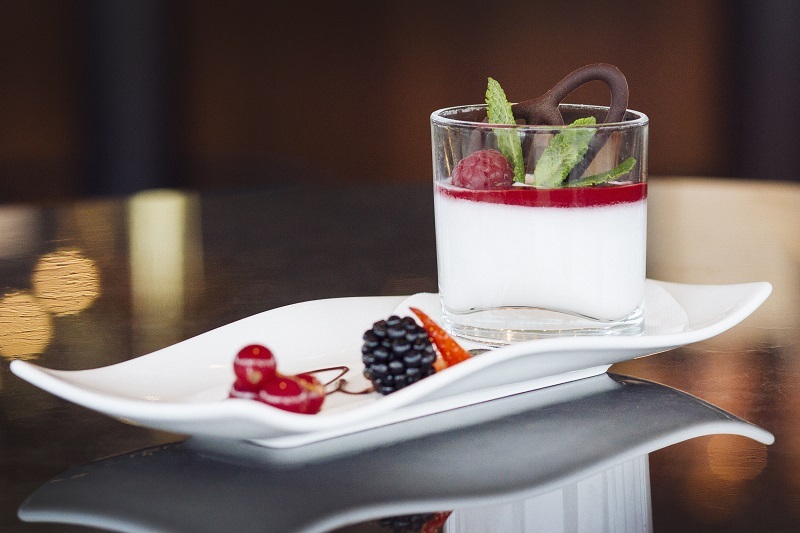 Vegan Travel opened its doors in 2013 in Munster, Germany and specializes in luxury all vegan cruises. 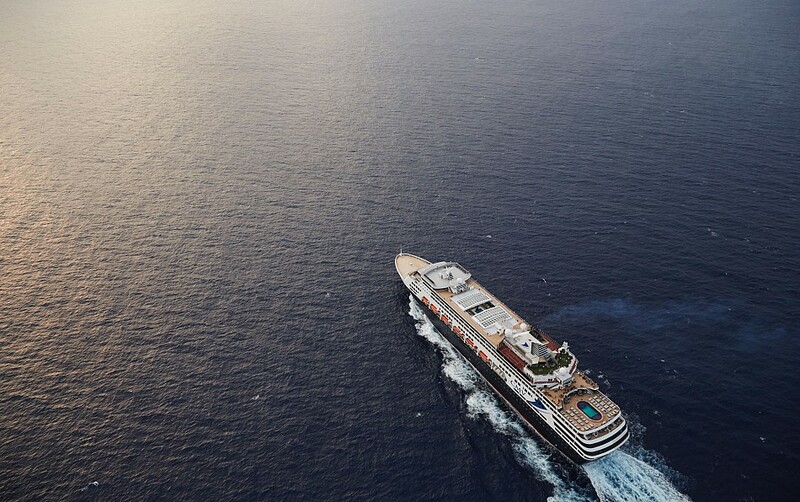 Luxury cruising the vegan way. 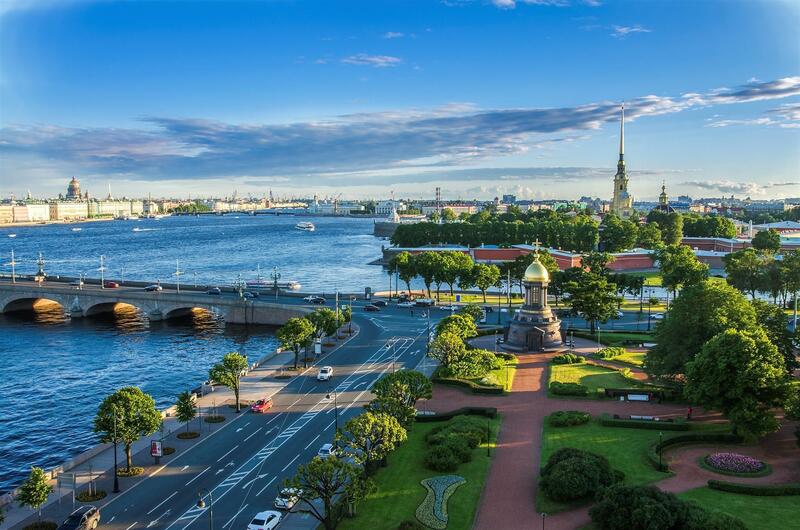 Having sailed on all major rivers in Europe including the Danube, Rhine, Seine etc., we are now excited to launch our summer cruise to the Baltics in July 2019.